NEW VIDEO! 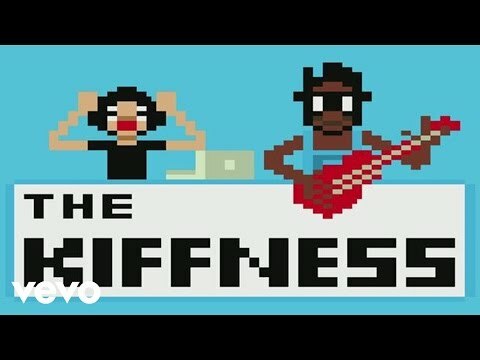 The Kiffness feat. Mathew Gold – Where Are You Going? This was one of our favourite gigs at Surf Cafe in Plett. Shot Plett people. Okes were going bos. 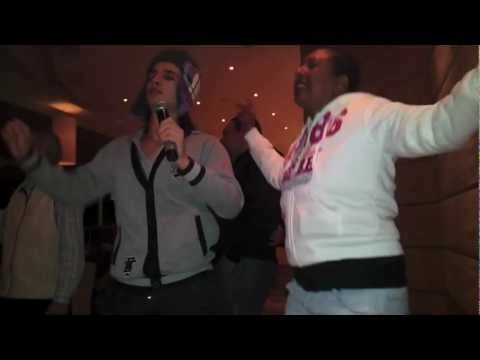 And special shot to STUART BRINK FILMS for making such a legendary video! Maybe next time BLACK NORRIS will do a stage jump. 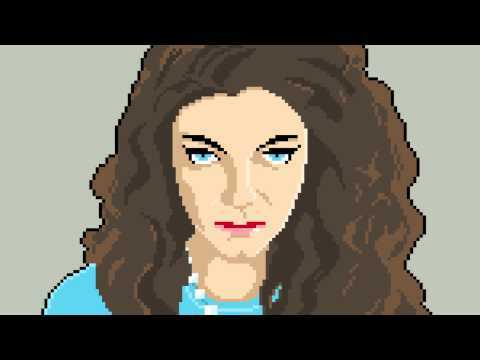 So this is what our live set pretty much sounds like at the moment. Check it out. Stuck the GoPro behind the crowd. Came out pretty kiff. 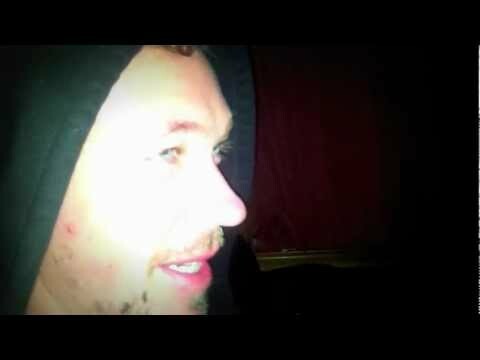 A kiff video on my adventures with my girlfriend to the local Plett karaoke night. Was more fun than I expected it to be. I made a movie about when I went to the movies. Kiff.